Halloween is a holiday with a wide variety of influences. Just like the Easter holiday springs from both the Christian tradition celebrating the resurrection of Christ and from the Pagan tradition celebrating the beginning of spring, Halloween is culled from different traditions. 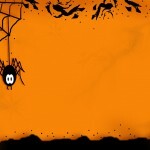 The word “Halloween” comes from Catholicism and the holiday known as “All Hallows Eve” and also as, “Saints day”. This is one of the days that Catholics set aside to honor dead saints. There was also a belief that on that day, souls of the dead were allowed to visit their loved ones. This belief almost certainly stemmed from the Celtic tradition of Samhain. The ancient Celts believed that at the end of one year and the beginning of a new one there was a change in the spirit world. There are different stories regarding the actual belief and how the Celts celebrated Samhain. Some sources report that spirits came to earth to find living bodies to possess for the following year. People would put out their fires and try to make their homes cold and uninviting so that the dead would not come to their doors. Other sources report that the Celtic fire festival was held on that night. Because the dead were allowed to roam the earth on that night, people would return home from the fire festival wearing scary costumes and carrying embers from the fire in hollowed out vegetables. It is thought that they would carve scary faces in the vegetables to help scare away malevolent spirits. It is most likely that this is the reason that we now carve out jack o’ lanterns at Halloween. However, the tradition of carving out pumpkins most likely began as a part of the harvest and was not originally associated with Halloween. 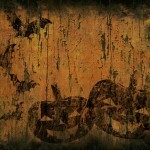 But, the similarity to the ancient Celtic traditions made pumpkin carving a part of Halloween. 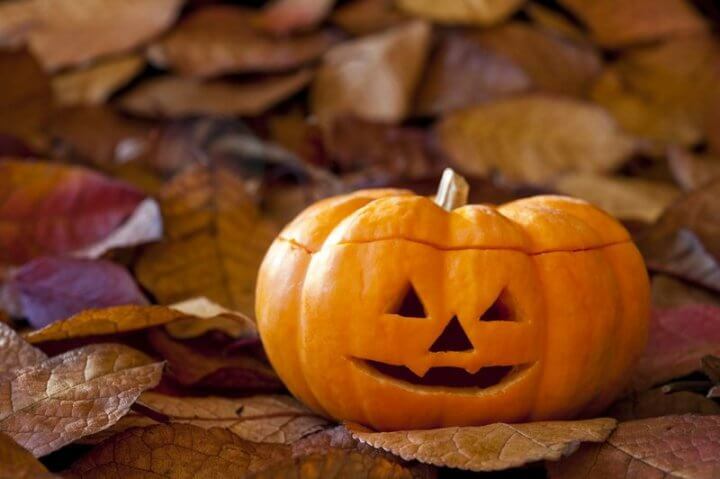 The jack o’ lantern was a tradition brought to the United States from Ireland. There was a popular Irish folk tale about a crafty drunk named Jack. The story told of Jack tricking the devil out of his soul. The trouble was that even though Jack had won his soul back from the devil, he still was not the sort of character that was admitted into heaven. Upon Jack’death, he was denied both admittance to heaven and admittance to hell. Having nowhere to go, the spirit of Jack roamed the earth, carrying pieces of coal in a carved out gourd. These dots of light, spotted at night in the Irish countryside, became known as Jack’lanterns. Later, Jack became known as Jack of the Lantern or Jack o’ Lantern. So, the reason jack o’ lanterns are a Halloween tradition incorporates all of this history. All saints day was combined with Samhain by Pope Gregory III. This got the Christians involved in the Pagan holiday, which included carving vegetables to scare away spirits. Next, the Irish passed on a folk story about a ghost named Jack who carried around a lantern made of a piece of burning coal in a hollowed out gourd. Finally, the American farmers started carving out pumpkins for fun, as a part of the autumn harvest. All of these circumstances combined to give us the tradition of carving Jack o’ Lanterns at Halloween. Belief in marauding spirits has plummeted, but the tradition of carving out pumpkins continues. The reason for this is that regardless of the history, carving pumpkins is just plain fun. It is similar to dying Easter eggs at Easter time. It is no longer symbolic but is instead simply traditional.